The same way the hot sun melts your makeup in July, winter's cold wind creates a different — but equally frustrating — mess of the concealer you just spent 10 minutes dabbing over your purple-ish undereyes and flaky acne scars. In the five minutes it takes to walk to the closest subway stop, your makeup is streaky and chapped thanks to the wind and flurries, and it's like those precious prepping minutes were for nothing. While invisible makeup protectors, like primers and setting sprays, might seem like gimmicky extras we don't really need, some of them actually do work to keep our faces from melting off or fading on those mornings when the windchill is sub-arctic. Even better news for us penny-pinching cynics — we can add the two extra layers of weather defense for less than $15. Whether you're looking for a mattifying primer that sticks to your makeup like glue, a lightweight barrier that wears like a sheer moisturizer, or a refreshing spray that magically melts your flaking foundation back to cute, you'll find a great, low-budget option, ahead. 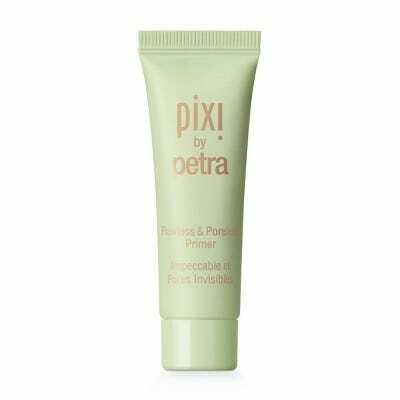 We love Pixi's translucent primer, because it does what it's supposed to do — smooths skin and blurs large pores for a more polished foundation application. This tube is pretty small, which makes it a safe carry-on for traveling. And if you find yourself squeezing it dry on your next getaway, you can shop the deluxe size at Target. 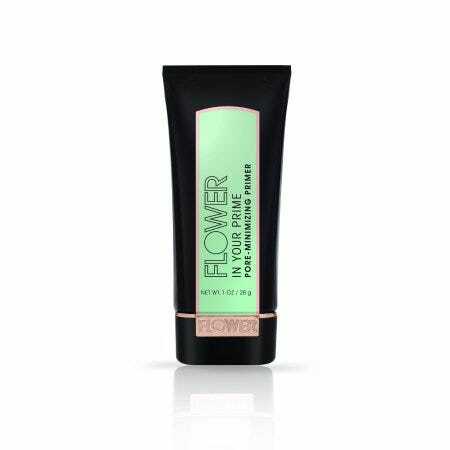 We've tested Drew Barrymore's Flower Beauty primer, and we're impressed. The green-tinted primer offsets redness and leaves skin airbrushed and matte all day, definitely making it worth the $10 investment. 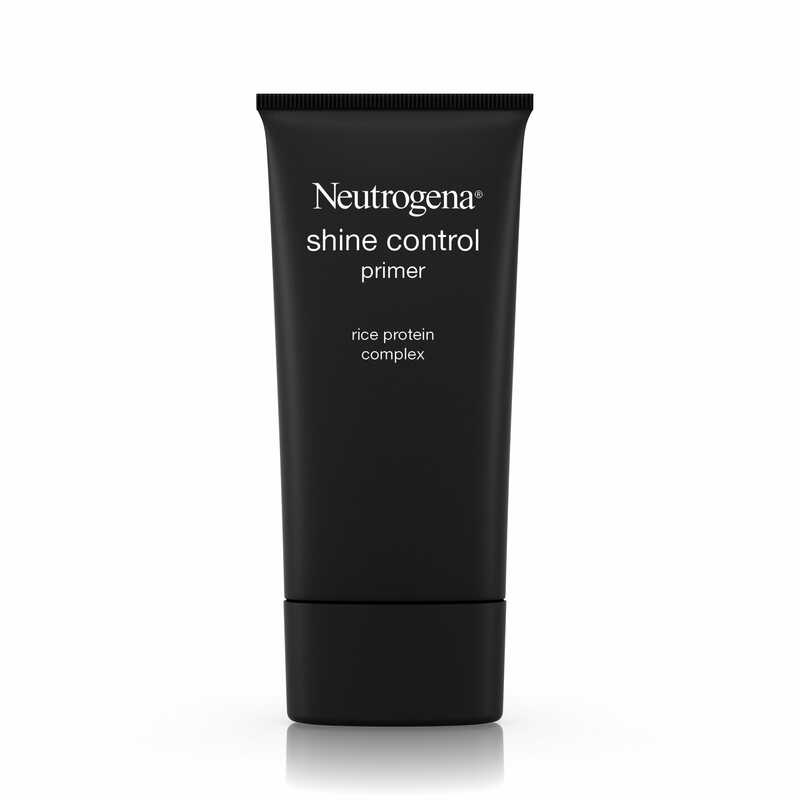 For a more lightweight base, this water-based primer controls oil, but still leaves a glow-y shine on the skin. If you don't want to go full-matte, this is a great, super-cheap option. 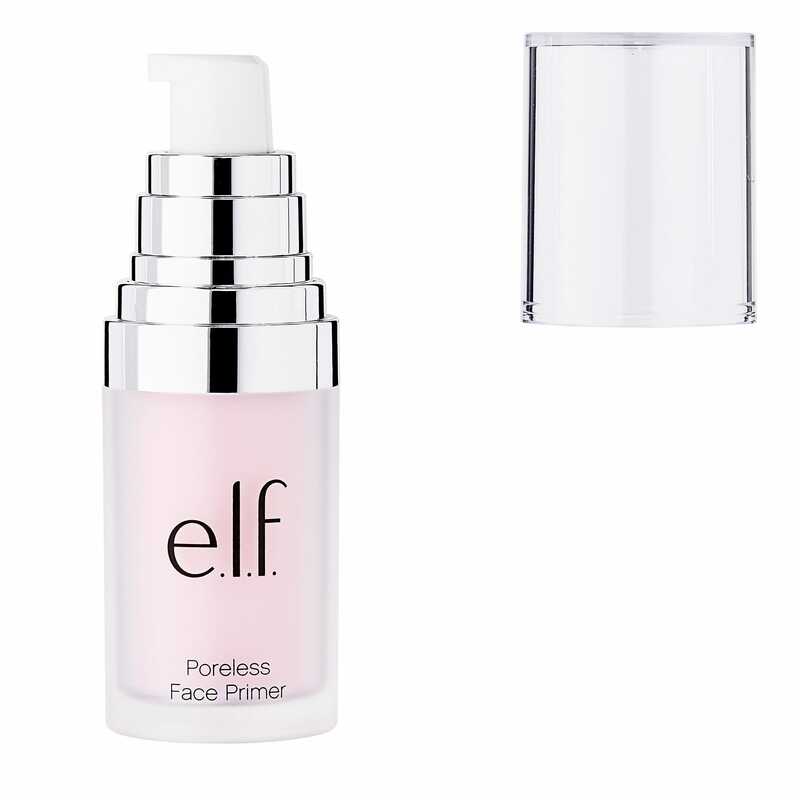 A small dab of this primer is all you need to create a silky smooth skin foundation; it blurs pores better than FaceTune. 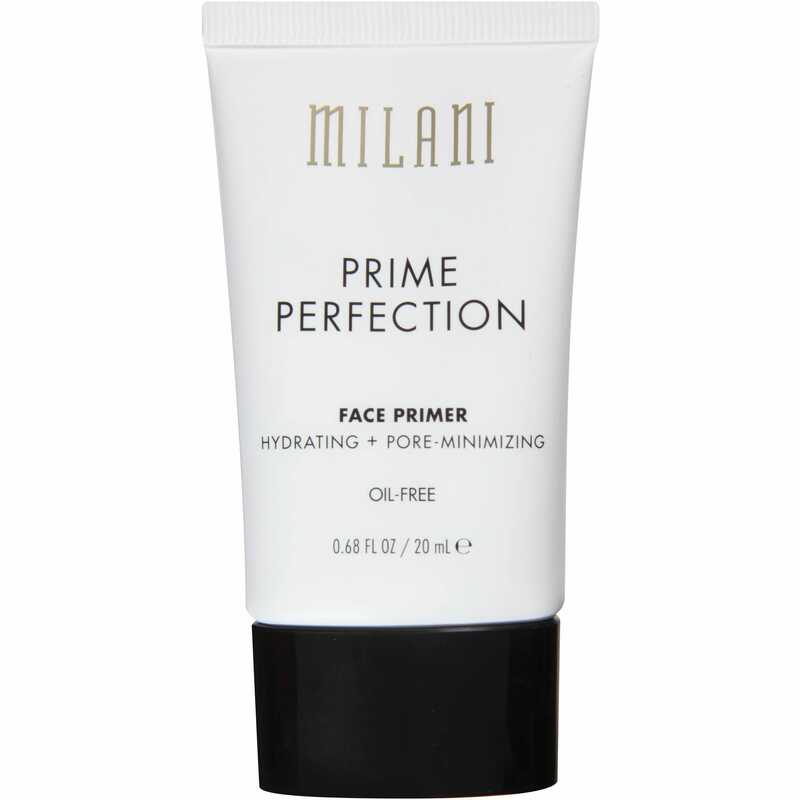 If you only need a little help in covering T-Zone shine, this Milani primer is gold. It evens skin tone and makes pores less visible — without making your foundation turn splotchy or dry. Primer needn't be fancy to do its job. This one from Neutrogena is formulated with rice power to absorb excess oil for eight hours. That's zero blotting all day. At $11, it's not the cheapest drugstore option, but it's still way less than what you'd pay for most primers. 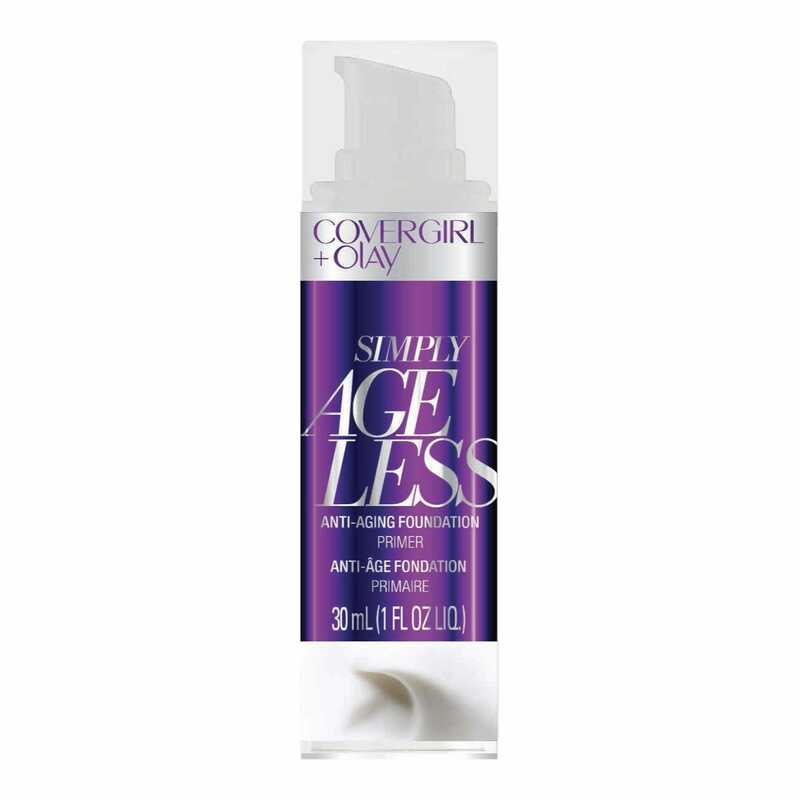 And, because the serum was co-formulated with Olay, it doubles as a non-greasy anti-aging moisturizer. Win, win. A lot of setting sprays do absolutely nothing except make you feel a little fresher after spritzing them on your face. But this one actually works to cement makeup in place, so you can layer your highlighter to abandon — and know it will still be there at the end of the night. 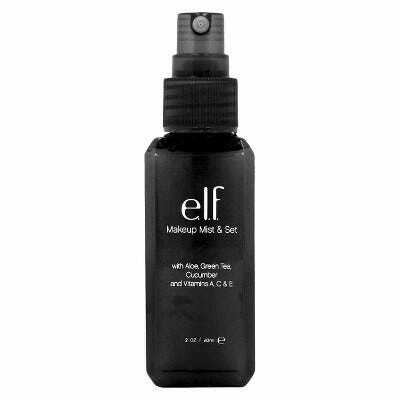 Like the Flower Beauty primer, this setting spray keeps your makeup very matte. 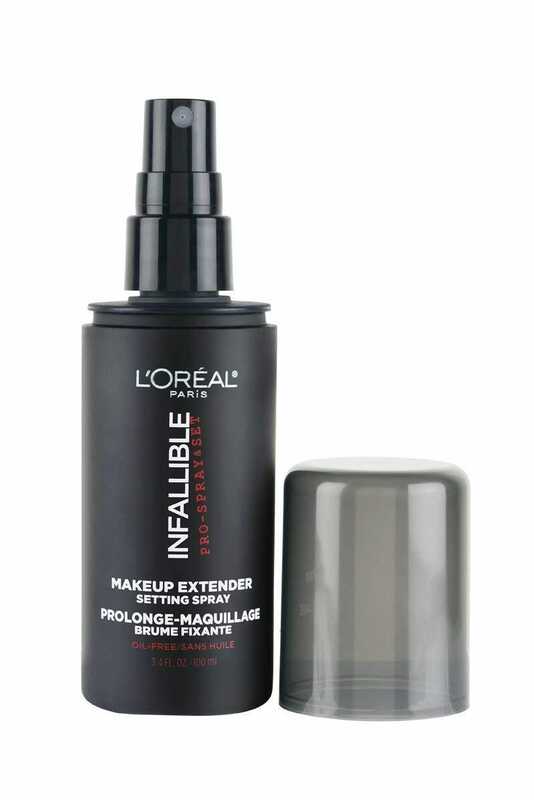 But if you prefer a glowier look, this little bottle from L'Oréal gives skin a luminous finish without melting your makeup.